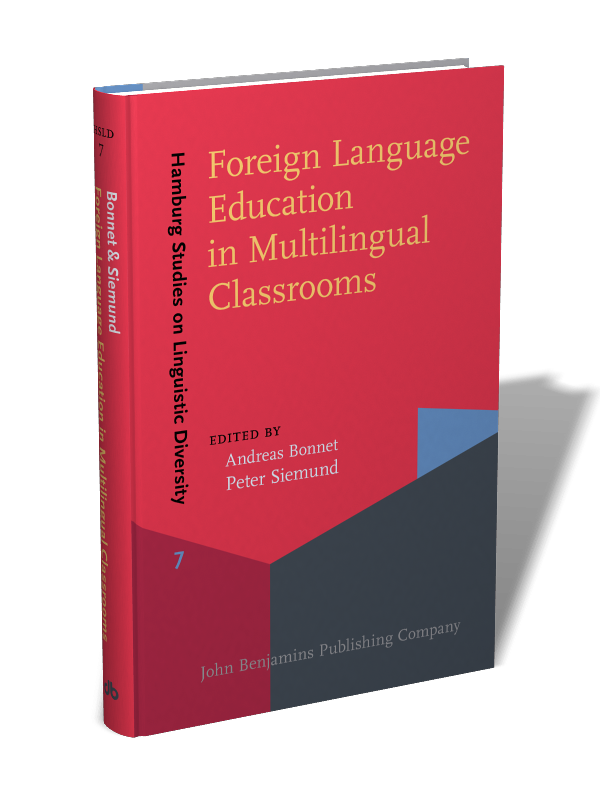 This volume challenges traditional approaches to foreign language education and proposes to redefine them in our age of international migration and globalization. Foreign language classrooms are no longer populated by monolingual students, but increasingly by multilingual students with highly diverse language backgrounds. This necessitates a new understanding of foreign language learning and teaching. The volume brings together an international group of researchers of high caliber who specialize in third language acquisition, teaching English as an additional language, and multilingual education. 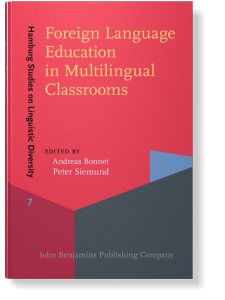 In addition to topical overview articles on the multilingual policies pursued in Europe, Africa, North America, and Asia, as well as several contributions dealing with theoretical issues regarding multilingualism and plurilingualism, the volume also offers cutting edge case studies from multilingual acquisition research and foreign language classroom practice. Throughout the volume, multilingualism is interpreted as a valuable resource that can facilitate language education provided it is harnessed in appropriate conditions. [Hamburg Studies on Linguistic Diversity, 7] 2018. viii, 423 pp. Language policy, language study, and heritage language education in the U.S.
Plurilingual identities: On the way to an integrative view on language education?